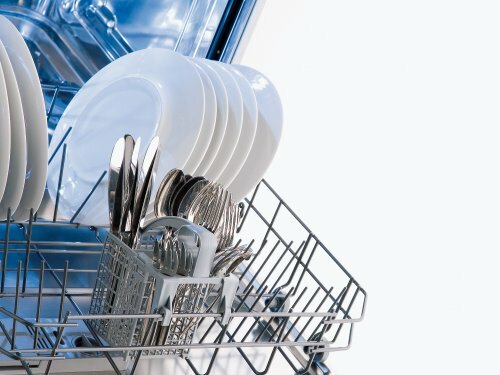 A convenient solution for washing larger pots, pans, plates, and glasses! 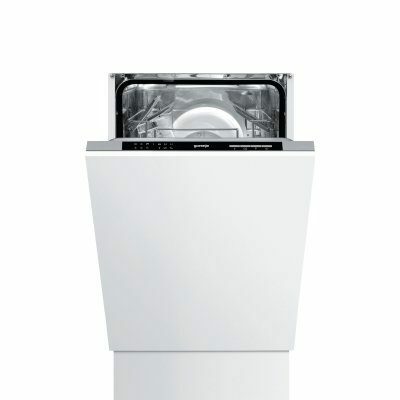 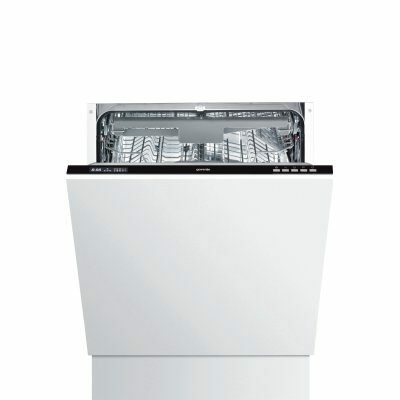 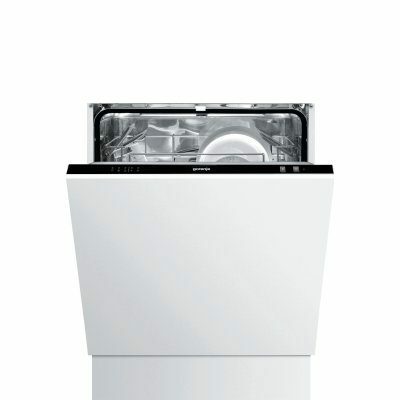 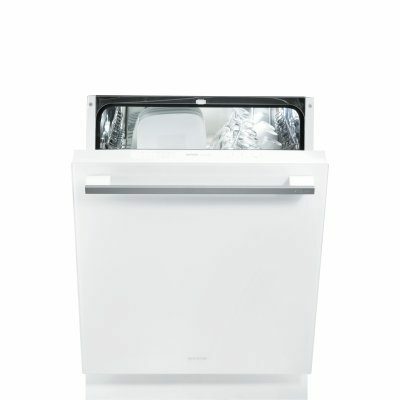 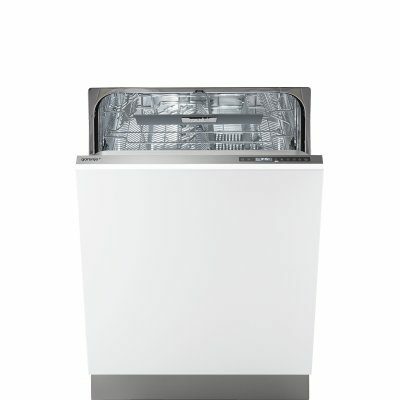 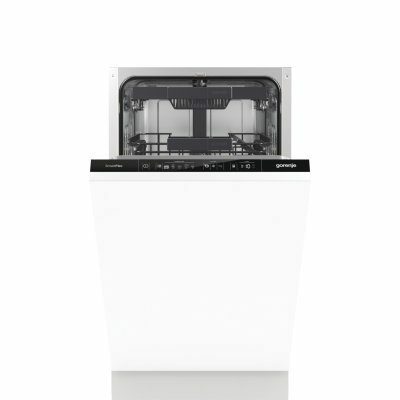 Gorenje washing machines feature an excellent two-level basket height adjustment system. 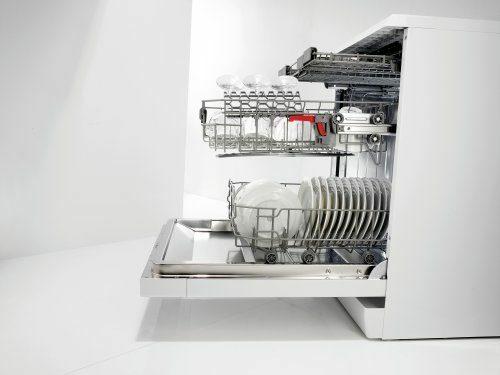 Lifting the baskets, when required, is now even easier since the height adjustment mechanism is fitted on both sides of the basket and coloured red making handling much easier. 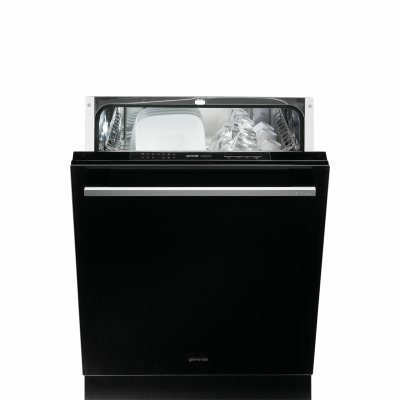 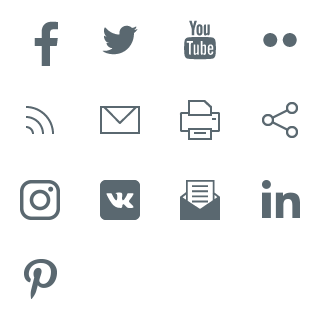 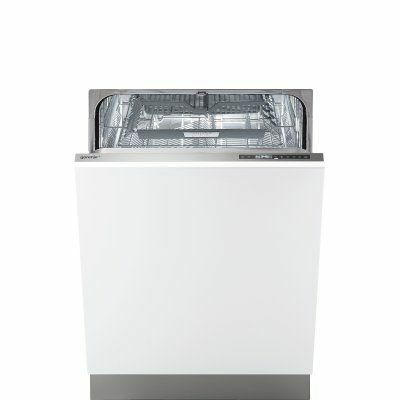 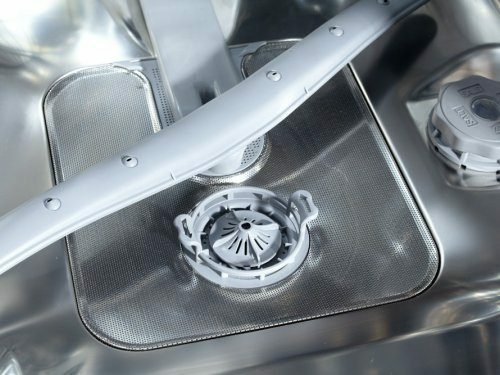 The ClickClack system will allow more space for washing dishes of various sizes.